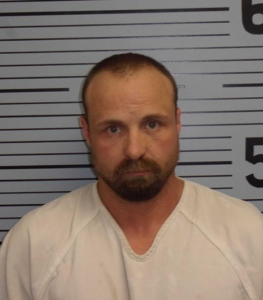 FLAT ROCK, Ala. — According to the Jackson County Sheriff’s Office: On Monday December 4, 2017, The Jackson County Sheriff’s Office arrested Billy Edward Blake, age 41 of Fort Payne who was charged with Burglary 3rd degree and Theft of Property 3rd degree in connection with the October 1, 2017, break-in of the Flat Rock School. 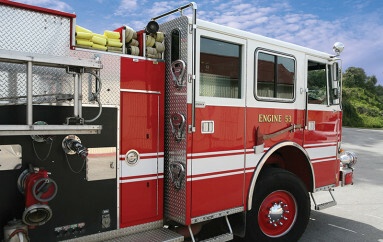 Blake was previously arrested in DeKalb County in connection with the burglary of the Henagar Junior High School. 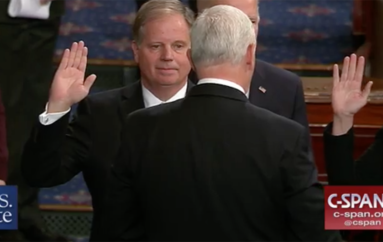 He was arrested on October 16 and charged with Theft of Property (First Degree) and Burglary (Third Degree) and booked in the DeKalb County Jail. Henagar Junior High School was burglarized on September 29, and approximately $3300.00 was stolen that students from the Henagar Junior Beta Club had raised by selling barbecue for their trip to attend a state convention in Birmingham. 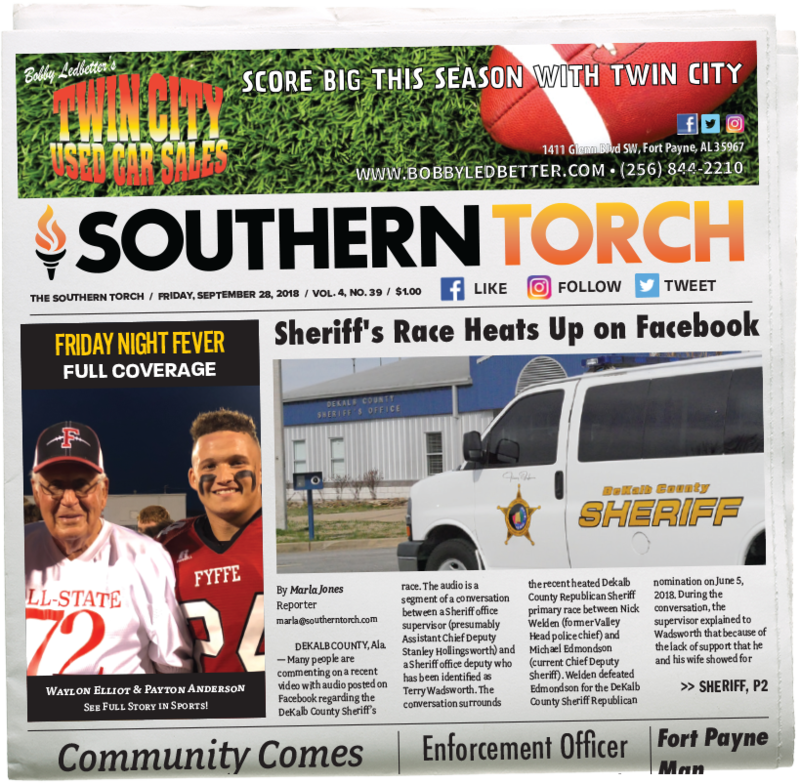 The case was solved by a joint investigation between Henagar Police Chief Randell Smith and Valley Head Chief Nick Welden. 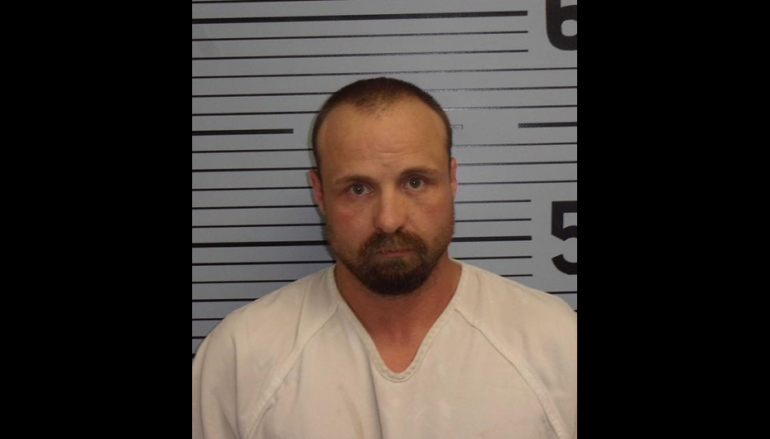 Blake remains in the Jackson County Jail and Bond has not yet been set. 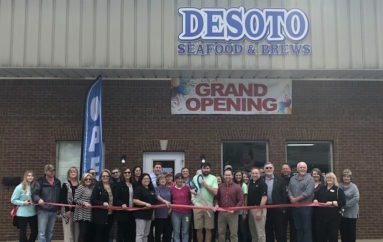 DeSoto Seafood and Brews announces Grand Opening!